Home > Dog Food > YaDoggie Dry Dog Food Review + Coupon! YaDoggie offers more than just dog food, they offer a service that caters to allowing your dog to lead a long, healthy life. 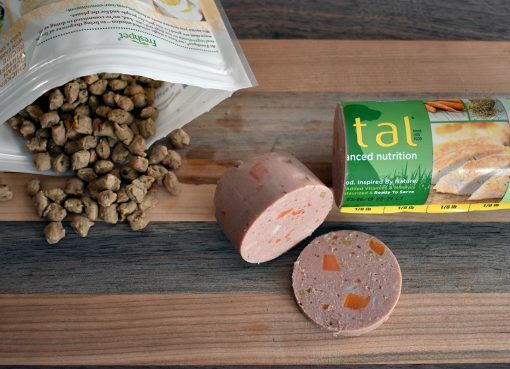 While not the cheapest dog food on the market, their commitment to quality sourcing, excellent service, and customized transition/feeding plans offer a ton of value from this new startup. Use the link above or our coupon code “WHISKERS” to get a $10 credit on your account when you sign up! YaDoggie is a new dog food company out of Santa Cruz, California that’s on a mission to make dogs live healthier, longer lives all across the United States by delivering high quality and properly proportioned dog food. Besides being a high quality dog food, YaDoggie also takes the time to learn about your dog to customize their dog food plan. Ordering dog food isn’t as simple as selecting a formula, picking a bag size, and checking out. Instead, you create a profile for your dog(s) and tell YaDoggie a bit about them, as seen in the screenshot to the right. Once you’ve completed the profile, they will give you a suggested recipe as well as suggested daily feeding amount to keep your dog in top-top shape. One nice thing about YaDoggie is it’s more of a complete service than just a dog food manufacturer. They will make sure your dog’s food is delivered on time, as-needed, and it always ships for free. Your first order with YaDoggie is actually your welcome kit! It comes with a smaller bag of dog food to use to transition your pooch into the new recipe, yummy jerky treats, poop bags, and a tennis ball. Best of all it only costs $1 to sign up and you can cancel if things don’t work out (they’ll even refund your dollar). 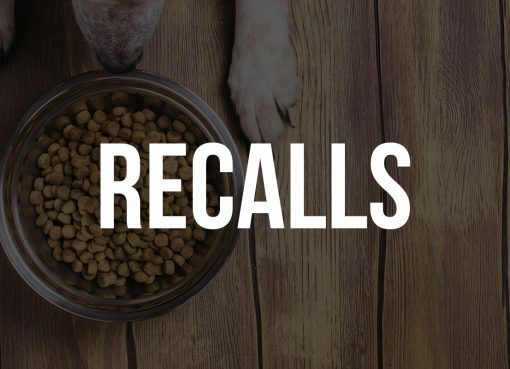 We’ve already covered how YaDoggie sources the best ingredients from reputable sources, but another really awesome facet of their website is they explicitly list all of their ingredients as describe their benefit for your dog. Every single ingredient! To check it out you can go to one of the formula pages, like this Buffalo-Duck recipe page. Now let’s take a look at the Buffalo-Duck ingredients to better understand what’s being used. Overall, these ingredients look great as there’s a lot of high quality meats and vegetables used. The only negative is the inclusion of “natural flavor”. There are no guidelines about what can or cannot be considered a “natural flavor” in dog food, so it could really be just about anything. 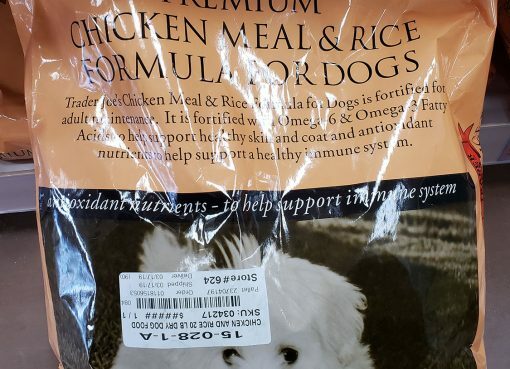 On the YaDoggie ingredient page Natural Flavor is described as “Helps make our food taste great!”, which doesn’t really make anything more clear. YaDoggie is priced towards the higher end of the market, costing roughly $2.70/lb on average. 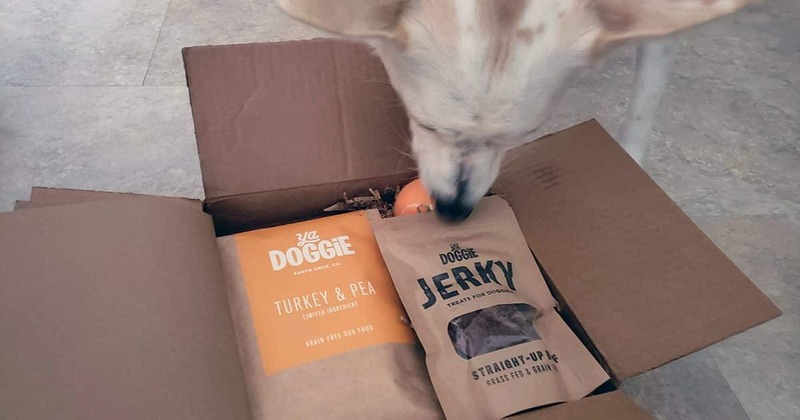 This puts them below some other high-end brands such as Acana or Orijen and it’s also worth remembering YaDoggie always ships free, they include a custom transition plan when you sign up, and they include free poop bags with every box! The Turkey & Pea formula has a more limited ingredient makeup, which they may recommend for dogs with sensitivities/allergies. YaDoggie is also planning on launching a fresh variety of dog food in the near future! We’re excited to test it out once it launches, but in the meantime you can view all the other fresh dog foods we have reviewed on our best fresh dog food delivery page. 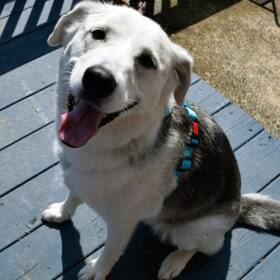 YaDoggie is exclusively available at their own website which you can get to using the button below. Given that a big selling point in their product is the service they provide with it (customizing your dog food plan, managing your shipments, etc) I don’t expect they’ll make the move to retail stores in the future.